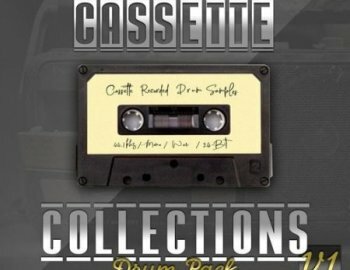 Looking for hard hitting cassette drums? Today Reflekt Audio is pleased to bring music makers all over the globe some hard hitting cassette drums to use with in your productions. From hard hitting 808's and Kicks, to real world percussion's . We captured various sources of audio, chopped, layered , and manipulated it in new creative ways. We then took that audio and ran it through a cassette player which gave us that authentic cassette tape sound.